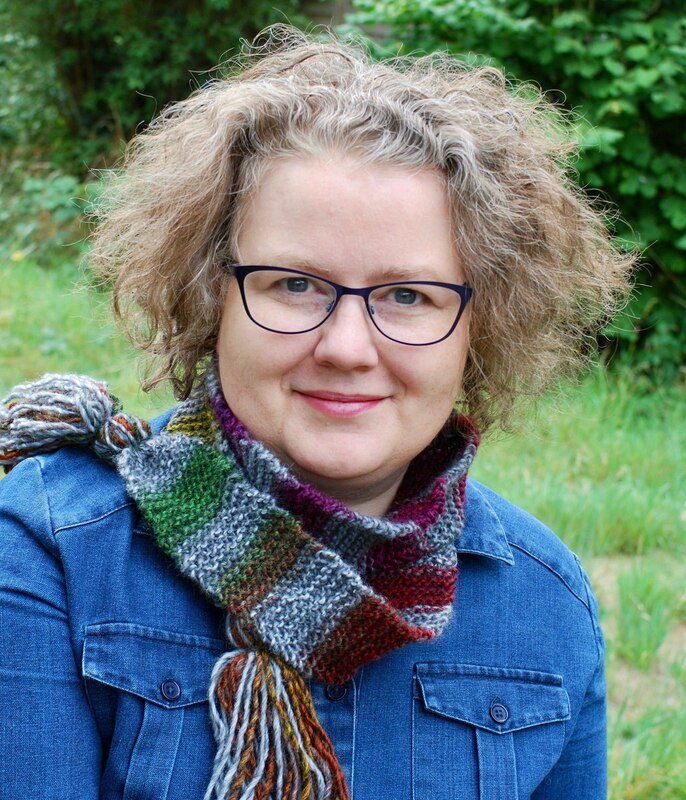 Join the Knit With Hannah email natterers! For weekly knitting natter emails, special offers and to be the first in line for notifications of new videos, courses and patterns. be the first to see new videos, patterns and courses and have exclusive offers and promotions.